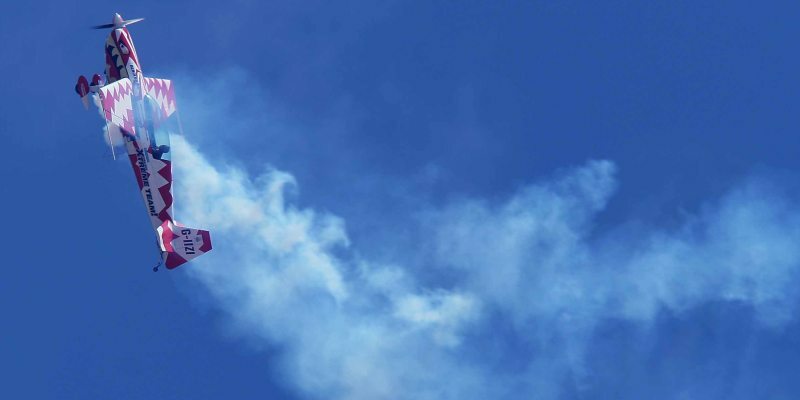 Control and perform your own stunts such as loops and barrel rolls whilst feeling the incredible G Force pressures in a top performing aerobatic plane, from Goodwood aerodrome! 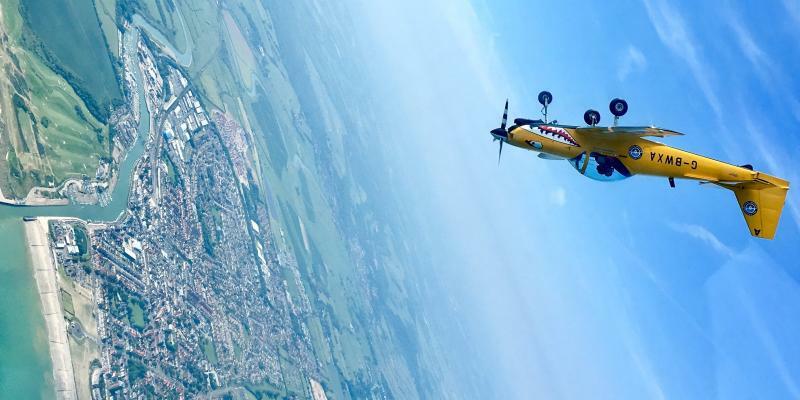 This incredible Extreme Aerobatics experience combines a 'once in a lifetime' aspect with a heavy dose of adrenaline and truly unforgettable memories! 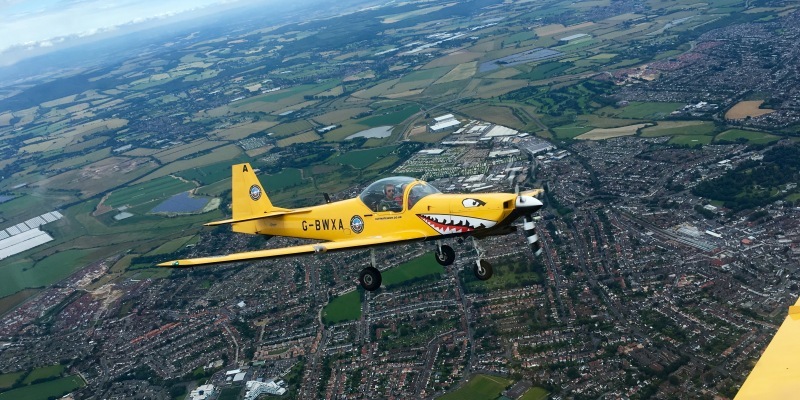 Flying in the world's top performing two-seater Aerobatic Aeroplane; you and your ex Military pilot will be performing a range of stunning manoeuvres including loop-the-loop, barrel rolls, slow rolls, Cuban 8 and much more! Once your qualified instructor has demonstrated how it is done, and you have come to terms with exactly which way is up (slightly disorientating!) it will be your turn to take control and actually fly the astounding plane for yourself. The 300bhp state of the art plane is fantastically nimble and provides a magnificently good flying experience, as you create the memories that you'll never forget - seeing planet Earth from a whole new perspective as the ground spins and loops away from your very eyes!Once you have arrived and been welcomed to Goodwood Aerodrome on your weekend flight you will be provided with refreshments whilst fitting your flying suit. 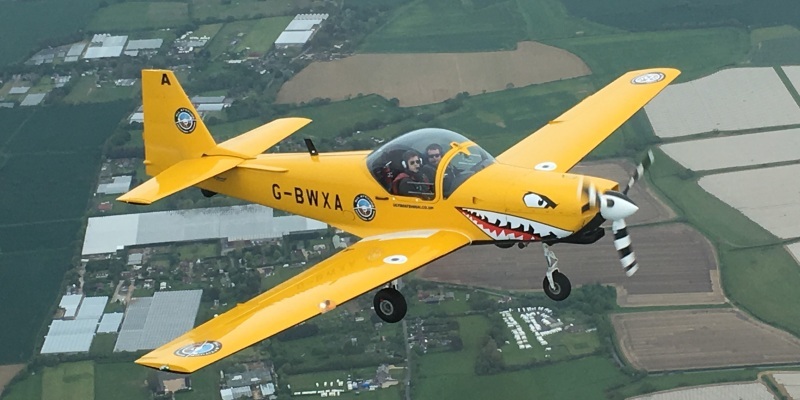 You will then receive a full pre-flight briefing which includes all safety and parachute procedures before a basic lesson on how to fly an aerobatic plane! An ex-military instructor is on hand for one- to-one discussion's to explain how extreme your experience is going to be. Now for the all important flight! Once in the skies your instructor will go through the aerobatic manoeuvres you are going to try, including the techniques required to execute these correctly. Now its your turn to take the controls and attempt these incredible stunts! Feel the G-force as you try loop the loops, barrel rolls and many more. Then its back to base for a personal de-brief with your pilot, including the number of G pulled and a signed flight certificate for you to keep! You can purchase a video of your actual flight for an additional £49. This experience runs on Saturdays throughout the year, although please bare in mind this is a weather dependant experience. 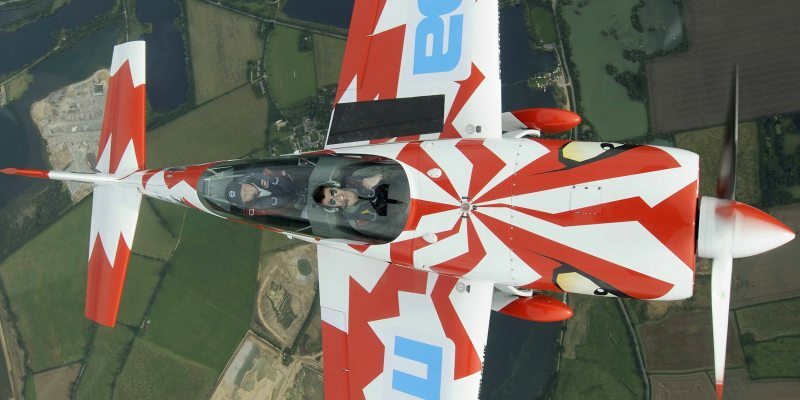 For weekday availability please see our Extreme Aerobatics Weekday experience. Your experience will last approximately 2-3hours in total with around 35 minutes flying time. 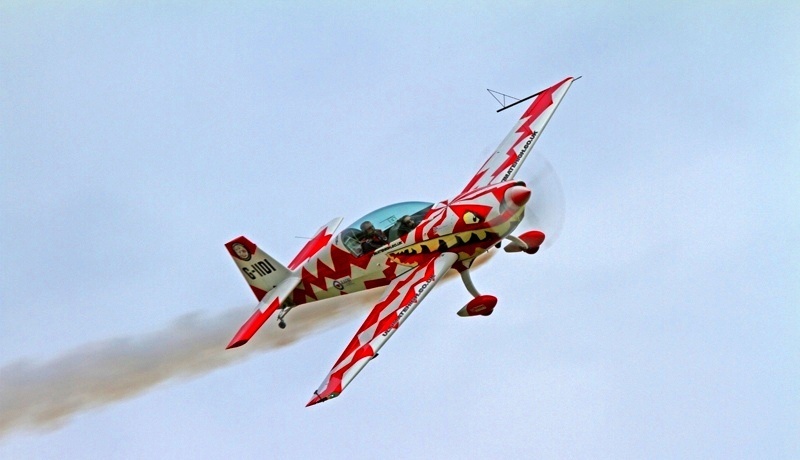 Participants: The Extreme Aerobatics Weekend is for 1 participant. You may bring a spectator along who will be looked after during the course of the day. It's a good idea for them to drive as you are likely to be tired after this adrenaline filled experience! You will be provided with your flying suit and helmet. Please wear FLAT shoes with decent grip (eg: trainers) and comfortable clothing, no skirts allowed. This experience is weather dependant therefore it is absolutely necessary that you call the centre before you set off for the day.